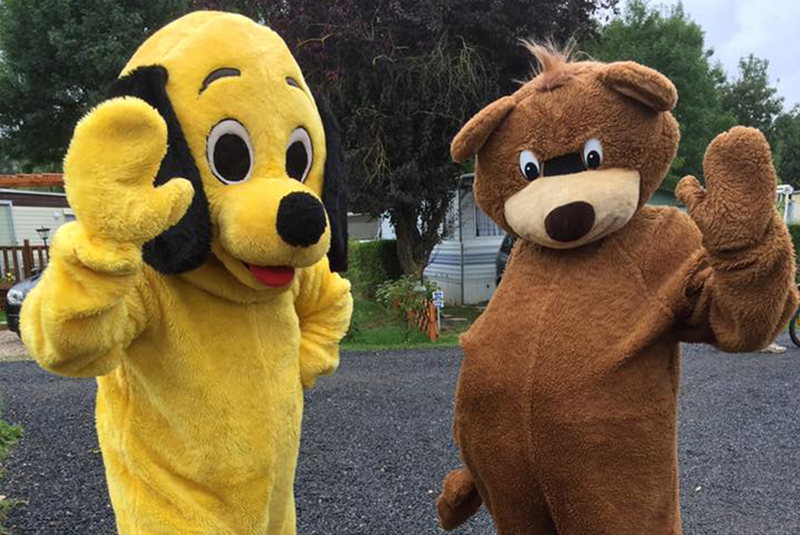 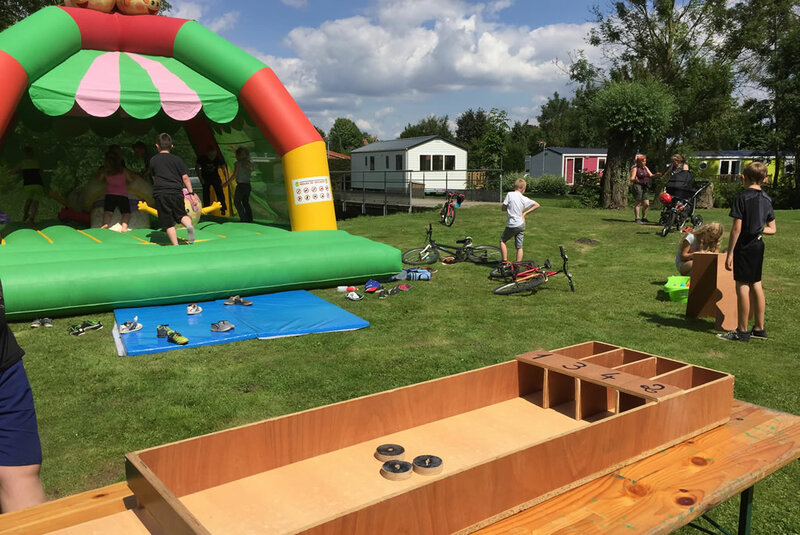 Between Cambrai, Douai, Arras and Valenciennes, next to Lille and Belgium, the campsite 3 stars, ideally located in the north, offers you 180 places and locations. 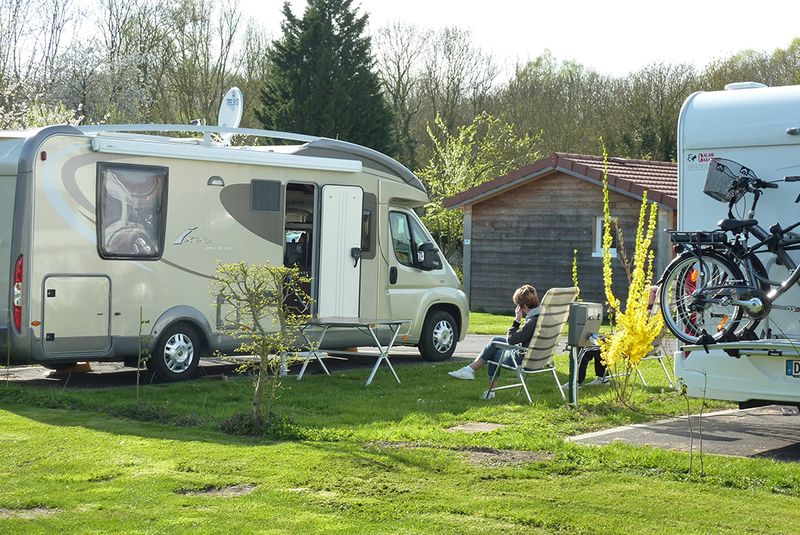 For the comfort of our customers, the WIFI is free with fiber is available on all the campsite with a guaranteed debit for each. 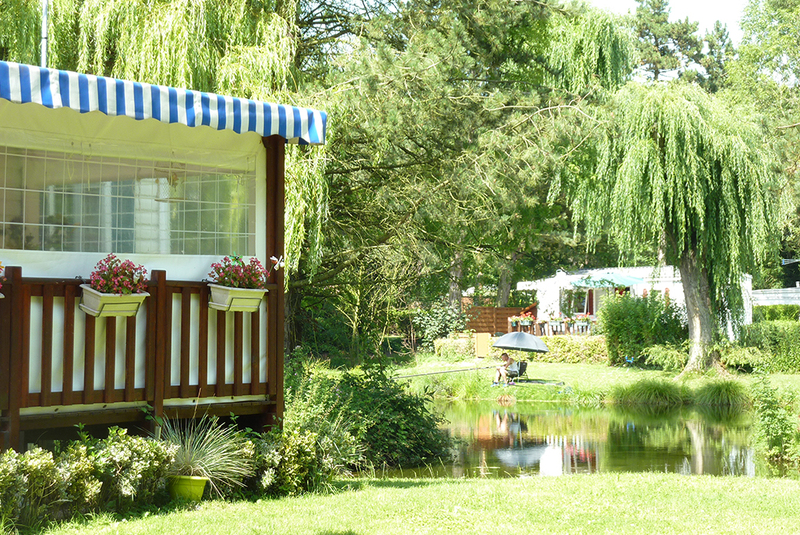 The Sensée is a campsite open all year, in which last minute booking are possible for everyone's pleasure according to the availability of all. 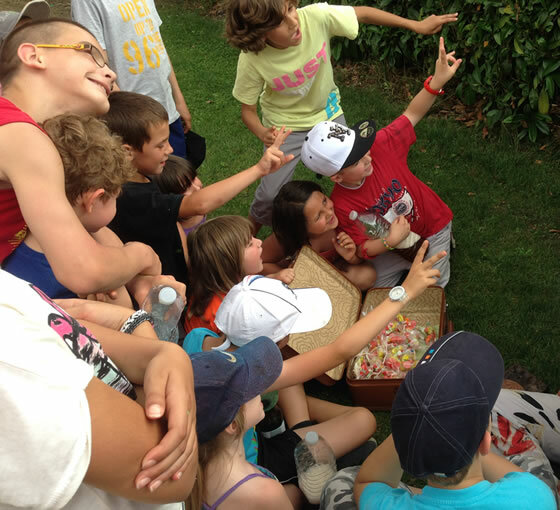 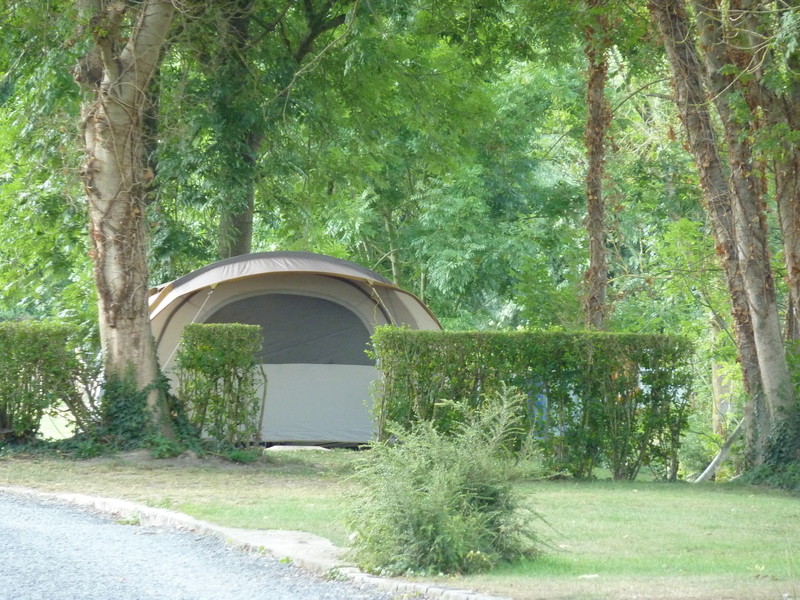 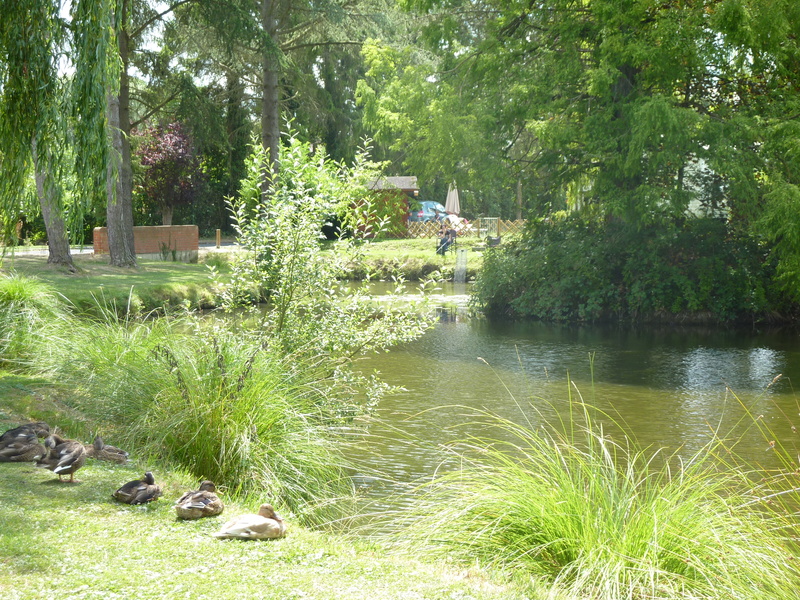 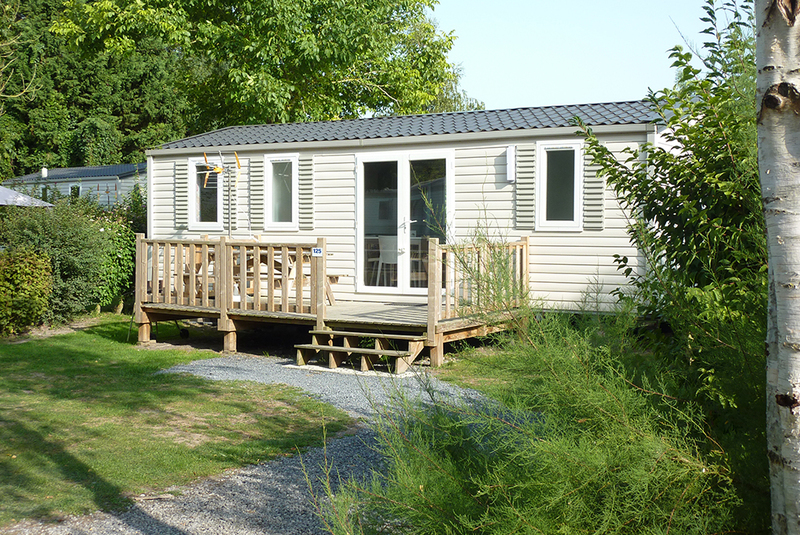 The campsite is a starting point for discover the North of France or for a work mission. 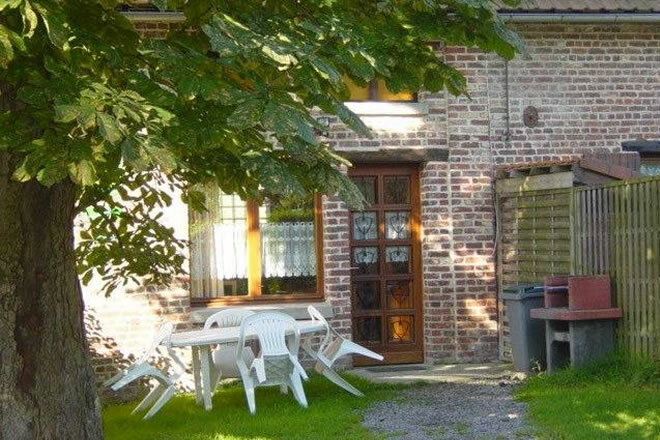 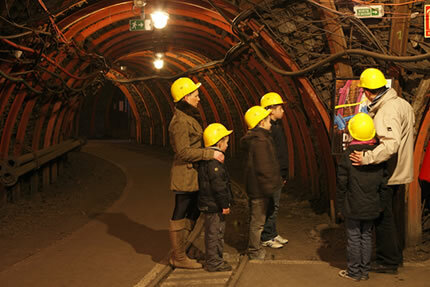 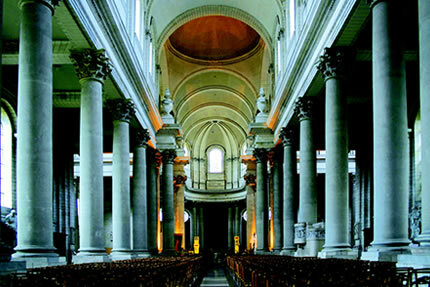 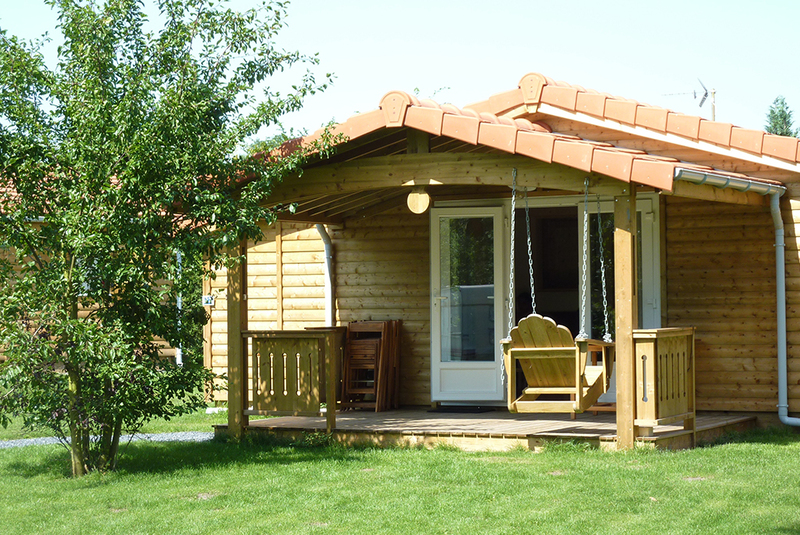 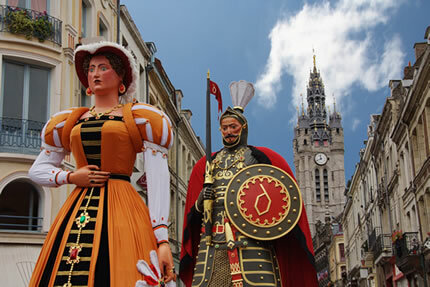 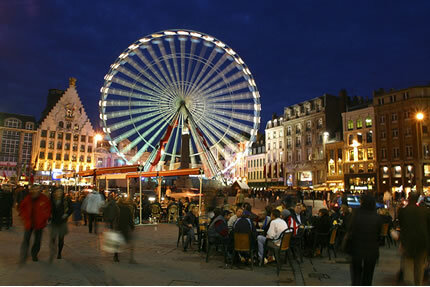 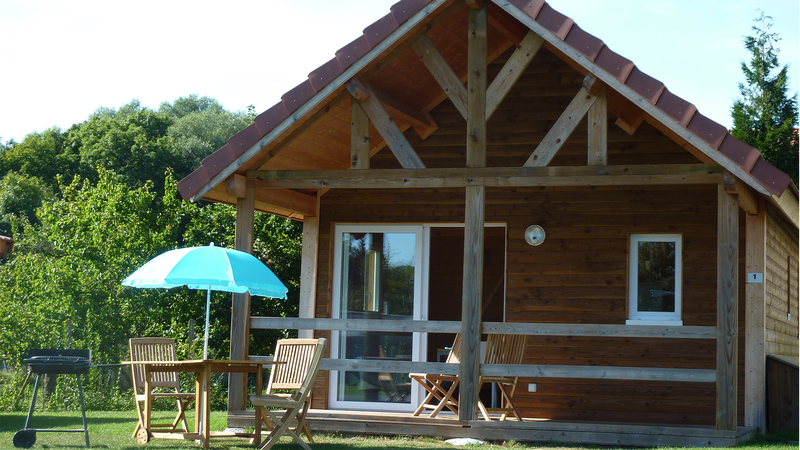 The Nord-Pas-de-Calais is the ideal place for your holidays in nature, in family or between friends.